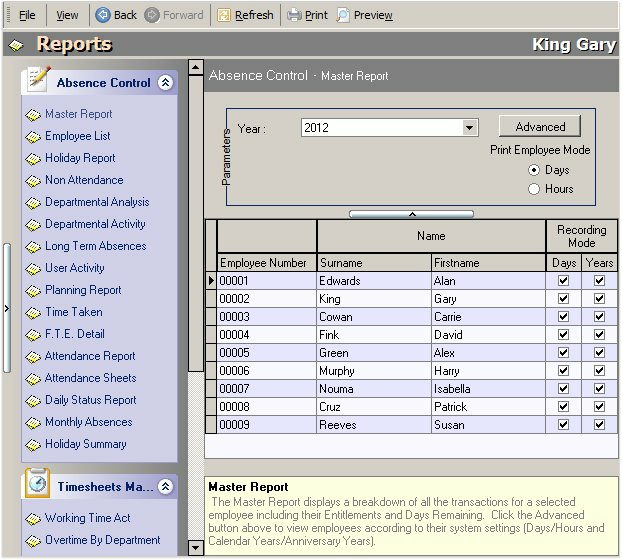 Training Center Management Software - FormaLog is an integrated course management software created for every organization providing corporate continuous training who wants a close, easy and accurate management of schedules. ActiveQuality Iso 9000 Software - Open Mind Solutions provides the most flexible and adaptable standards management system software solutions for your business. Iso 9000, ISO 14000, OHSAS 18000. Quality, Environmental, Health and Safety Management System Software. eLMS Pro - Complete software package includes everything you need to launch successful e-learning company. It allows building and offering learning material, importing SCORM compliant courses, self-planning learning activities, tracking online. rapidHELP - rapidHELP is an Intranet- and Internet solution for Call Centre, Helpdesk and Support services and the tool for Hotliners and Supporters. Jet Service Desk - High-speed HelpDesk/Service Desk system which includes following workflows: Request Management, Incident Management, Problem Management, Change Management, Service Asset and Configuration Management, Service-Level Management, Knowledge Management. Award Personal Monitor - Award Personal Monitor allows you to find out what other users do on your computer in your absence. Online Training Solution - Learning Management System for your original training programs. Provides complete internet based training program management for administrator, student, instructor and consumer. Include course requirements, test certificates, payment system. MELMS Pro - Email list management and mailing system. Features include: automated subscriber/unsubscriber management, email notification for new subscribers, compose and send emails to subscribers, help system including tutorials and much more! Control Parental - Technically advanced keylogger software facilitates users to quickly report entire activity performed by your child on internet in your absence including typed contents, incoming or outgoing of mails, documents accessed, run software and many other.